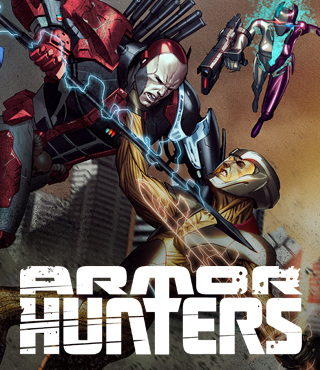 ALL-NEW JUMPING-ON POINT! 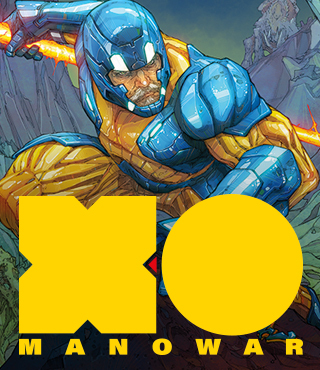 THE ORIGIN OF X-O MANOWAR’S UNRELENTING ARCH-ENEMY…TOLD FOR THE VERY FIRST TIME! 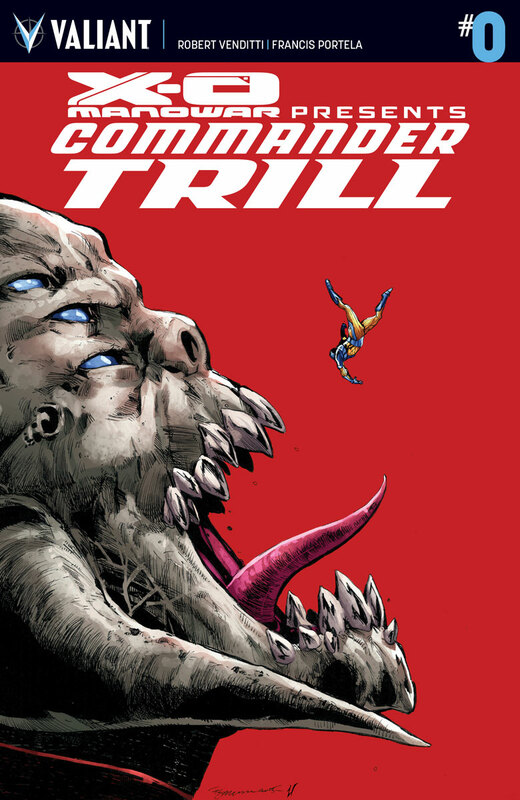 From Aric of Dacia’s escape with the X-O Manowar armor to the destruction of his own home world, pain and consequence have haunted the life of the alien general called Commander Trill. 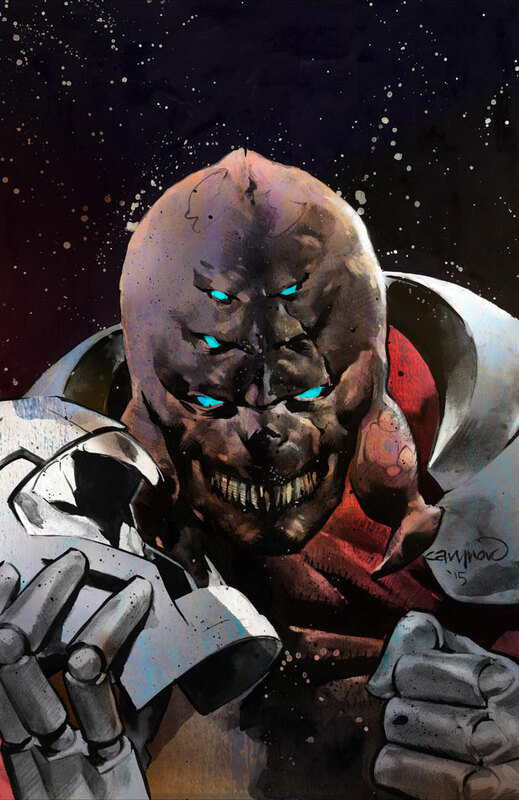 Now, on the eve of the most devastating assault yet, find out why with an essential, standalone zero issue detailing the battle-scarred life and origin of the Vine’s mightiest military leader…and an all-new prelude to X-O Manowar’s most terrifying clash of the year! 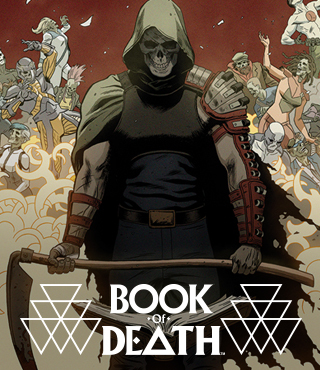 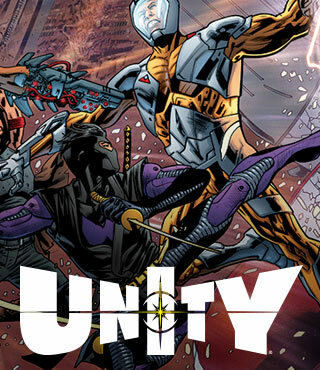 Be here as Robert Venditti (BOOK OF DEATH) and rising star Francis Portela (IVAR, TIMEWALKER) chronicle the beginning of Trill’s shattered destiny with an all-new one-shot introduction to the many worlds – and many foes – of Valiant’s most formidable hero!